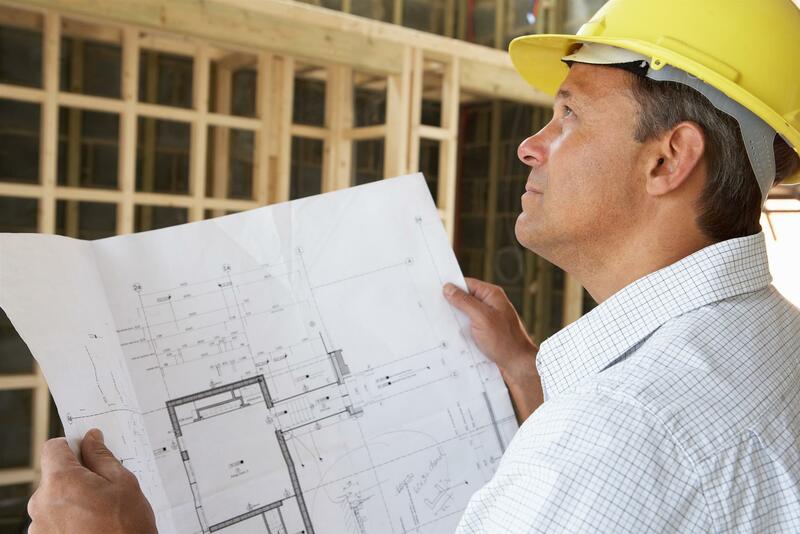 Why Work with Custom Home Builders Instead of a General Contractor? Wed 26 2018 Why Work with Custom Home Builders Instead of a General Contractor? This is it, the time when you move forward to build your dream custom home. There’s just one hold-up: who will you recruit to build your home? Will you build it yourself, will you hire a general contractor for the project or will you seek out a team of custom home builders? 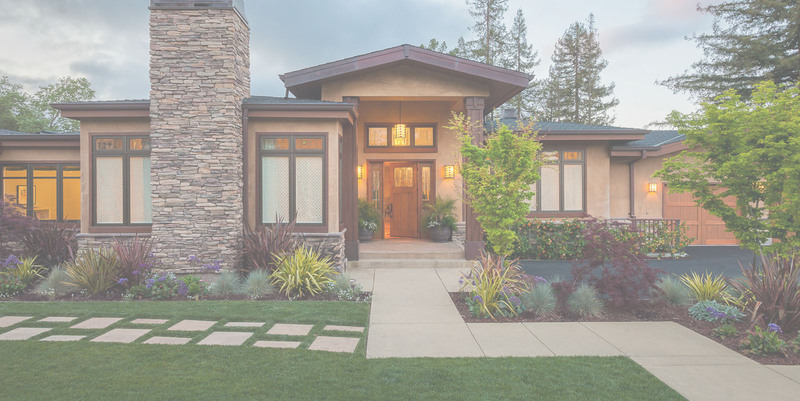 A large majority of custom built homes weren’t constructed by the homeowners themselves, but with help from a general contractor or custom home builders. But which one will you choose? Before you make your decision, understand what part a general contractor or custom home builders will play on the road to building your home. From there you can make a more informed decision on the matter and finally begin project logistics and drafting house plans. 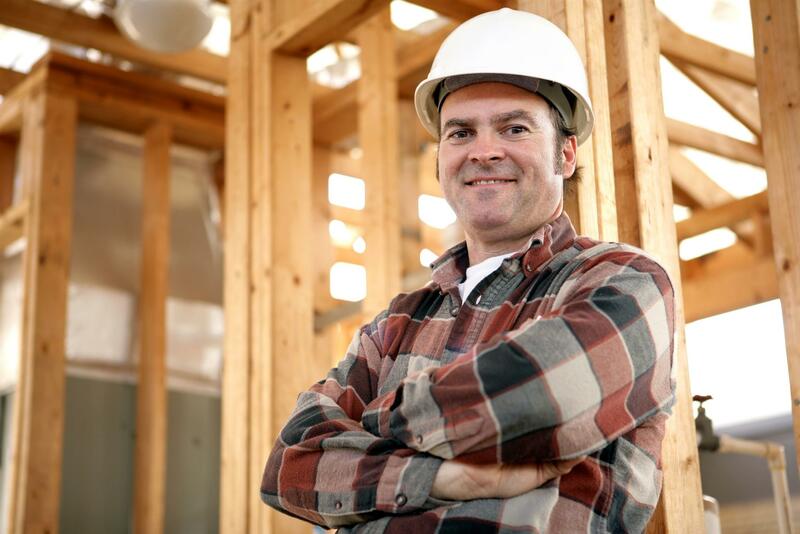 A general contractor will hire several subcontractors to construct home plans. They might not be experts in new home construction themselves, but have relationships with home contractors who are. 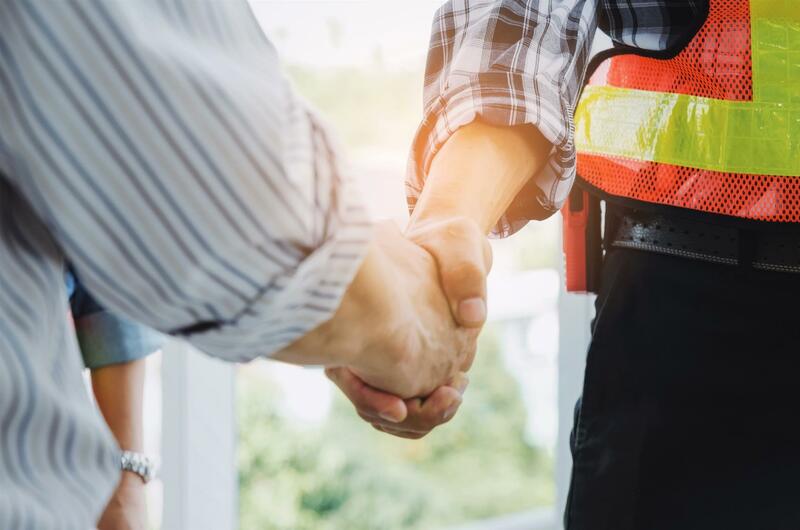 A general contractor with these solid relationships can help hire on the best in the business for different aspects of your home. Like a general manager of a sports team, the general contractor will bring together the talent after a bidding period. From there, they will oversee that the subcontractors pull their weight and complete your project within your specifications. Custom home builders, though, take on the entire job, from drafting services to complete construction. Sometimes referred to as a design-build firm, custom home builders have the entire team that’s needed to create a custom home. Usually, the only part of construction that they outsource are licensed jobs like connecting your home to electrical lines or installing a home HVAC system. Any homeowner will find advantages and disadvantages to both parties. But if you want to complete your custom home in less time with fewer complications, fewer costs and a well-put-together finished product, then consider custom home builders for your home’s drafting, design and construction. One of the most tiresome stretches when working with a general contractor happens before construction can even begin: the bidding war. With house plan designs in hand, your general contractor and you will present the plan to subcontractors to present their best bids for providing their services. This process of design-bid-build seems appealing to many homeowners. After all, you can choose the lowest bidder and potentially save some money. But the lowest bidder may not give you the best quality. In addition, finding those subcontractors with reasonable bids and the high standard of skill and experience you’re seeking can take a lot of time, delaying construction sometimes for months. But once you have your custom house plans, aren’t you just ready to begin? With custom home builders, construction can begin not long after plans are drafted. You get affordable and complete home construction services without spending ages finding the right team of contractors. Custom home builders can also offer you a single point of responsibility. 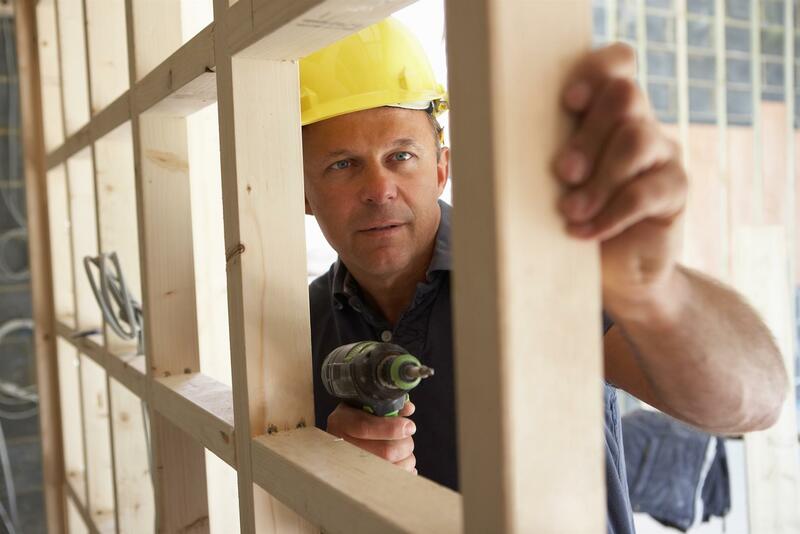 You or your general contractor won’t have to juggle coordination between different contractors. Simply convey your ideas to the customer home builder and they’ll do the coordinating for you. This also puts less liability on your shoulders. A general contractor can offer similar effective communication if they have a good relationship with all the subcontractors and can properly manage them. But finding a general contractor with that talent for communication and management is hard to find. If their management skills are subpar, then the entire project could be held up. Under a team of custom home builders, all separate parts of the project work together more smoothly. The architects and floor plan designers work with the construction team to ensure that plans won’t conflict with implementation. This makes for a seamless home building process that means better quality for you and less unexpected expenses in the end. Both general contractors and custom home builders can give you a home you’ll love. But you’ll avoid more delays in construction, communication problems and quality issues with a reliable team of home builders on your side. For such a team in Delmarva, serving Dover, DE and surrounding areas, contact H&H Builders, Inc. Our affordable services include drafting house plans and completing new home construction under that single point of responsibility, so there’s less hassle for you at a better price. Let us build you a beautiful, high-quality custom home; contact us today to request an estimate!